Julie Whipple will be signing books at booth 39 at the Portland Book Festival on November 10th. 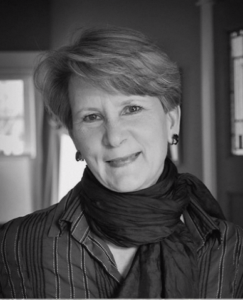 Julie Whipple is an award-winning journalist whose work from East Africa and the U.S. has appeared in the London Observer, Africa Economic Digest, Radio France International, Deutsche Welle, the Christian Science Monitor, the Portland Business Journal, The Oregonian, Portland Monthly Magazine and others. On a cold winter night, a passenger jet with 189 aboard crash landed in a neighborhood in Portland, Oregon, killing ten. 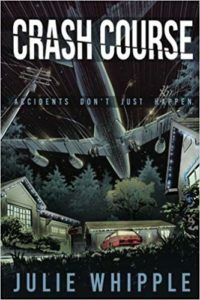 United Flight 173 made history as the model for human failure, but the forgotten truths of the infamous air disaster, discovered in a rollercoaster courtroom drama, reveal much more. Find out more.